I'm a man of simple tastes. A nice cold pale ale is my drink of choice, and when I order a cocktail, it's usually rye with a couple extra ingredients. My roommate, though, prides himself on obscure and exotic booze. Our liquor cabinet reflects that with astounding vibrance. 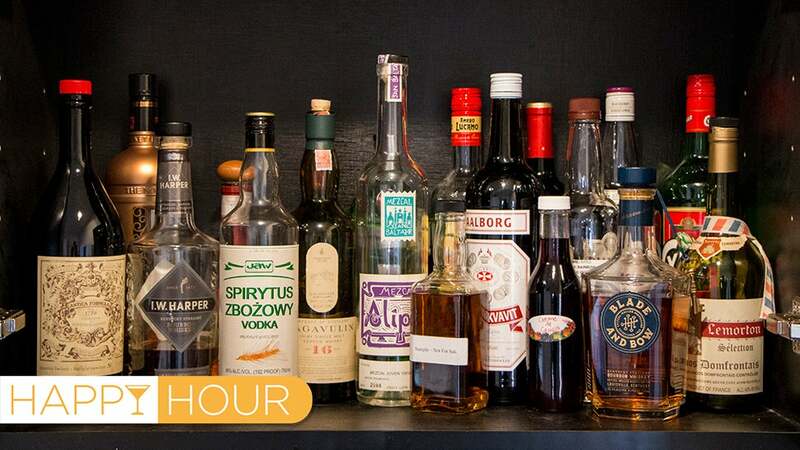 Welcome to Gizmodo's Happy Hour. Alcohol for nerds. When said roommate started dating someone who worked for New York's largest liquor distributor, things went off the rails. 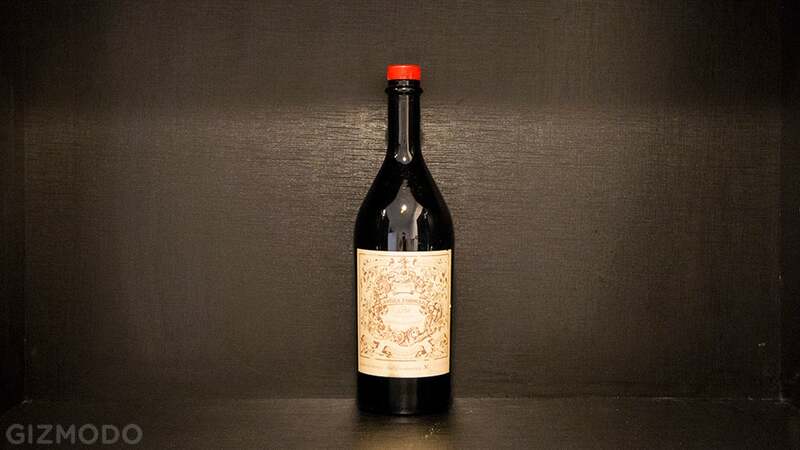 What had once been a collection of quirky digestifs soon turned into a kaleidoscope of strange and unusual treats. On a weekly basis, I'll come home to some strange new bottle of something. And thanks to some international trips and wild rooftop parties, we've acquired even stranger stuff. I recently opened up our cabinet of curiosities for the sake of fun and information and photography. 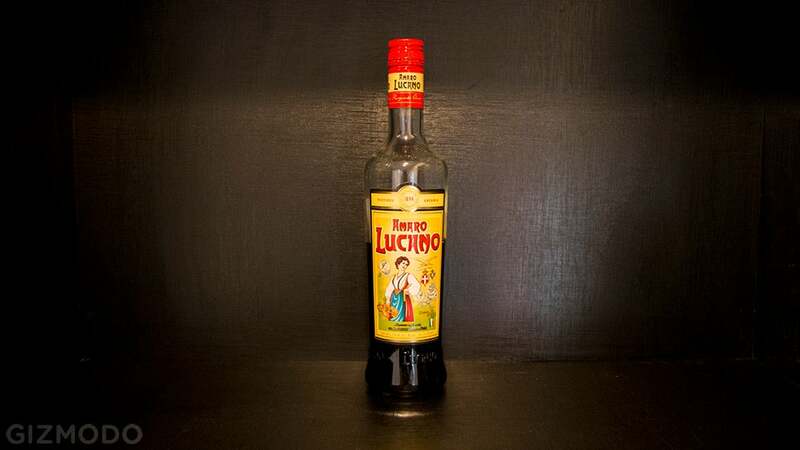 Below, you'll find these silly spirits ranked from weird to weirdest. It's gin. 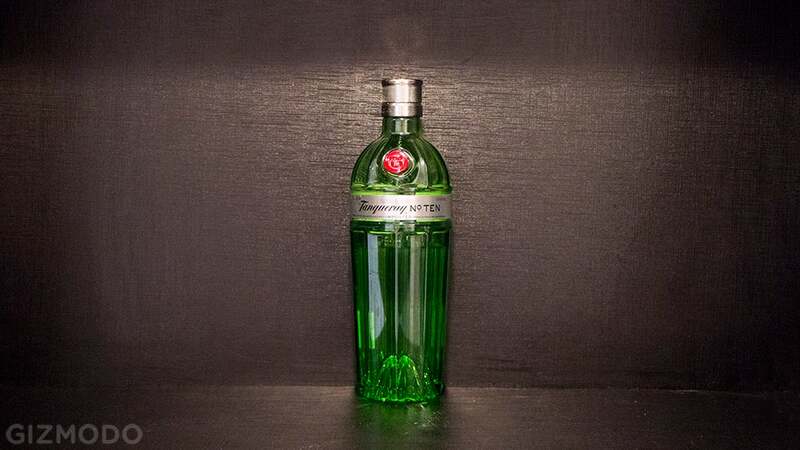 Unlike the more common Tanqueray London Dry Gin, the No. TEN variety features citrusy botanicals that tone down the juniper flavour. It's not that weird, but all gin is weird to me because it tastes like bad perfume. My mum loves this stuff, and yours probably does too. 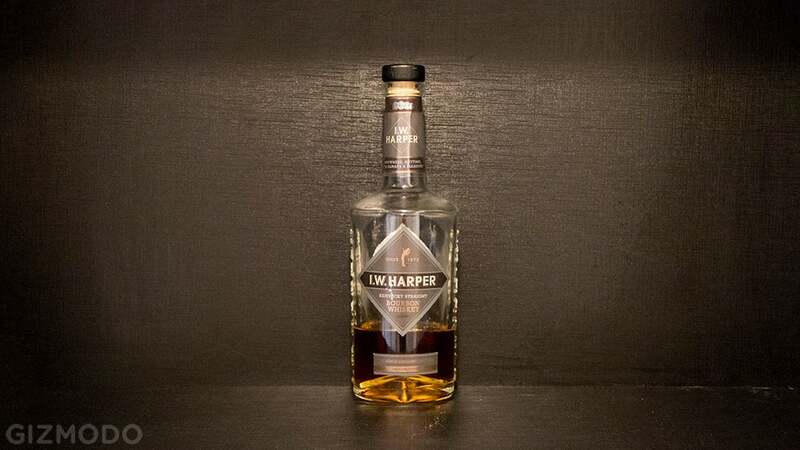 It's basically cognac distilled with oranges. 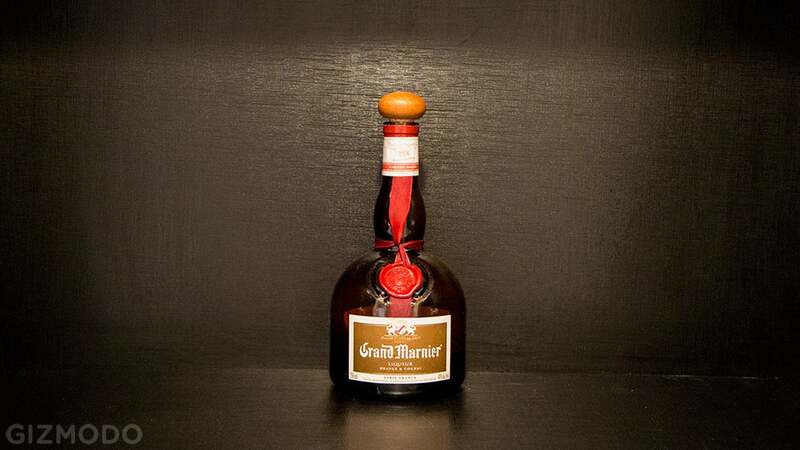 Grand Marnier is good to have around if you like making cocktails, but nobody really needs it in their liquor cabinet. 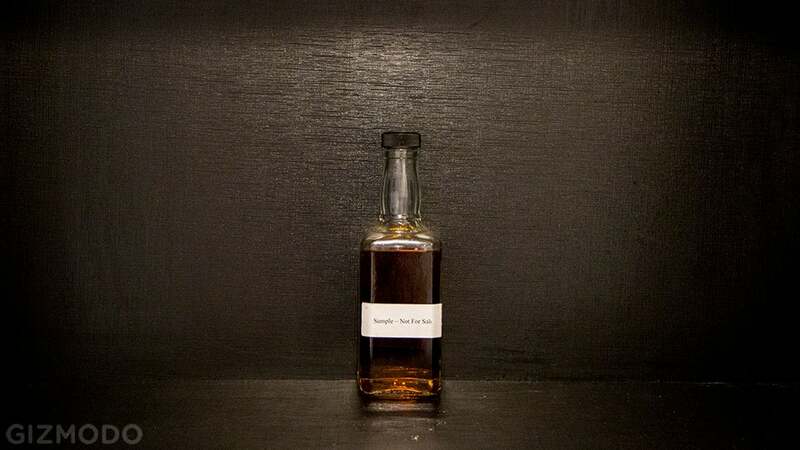 Besides, this sticky liqueur is definitely not something you want to get drunk on. 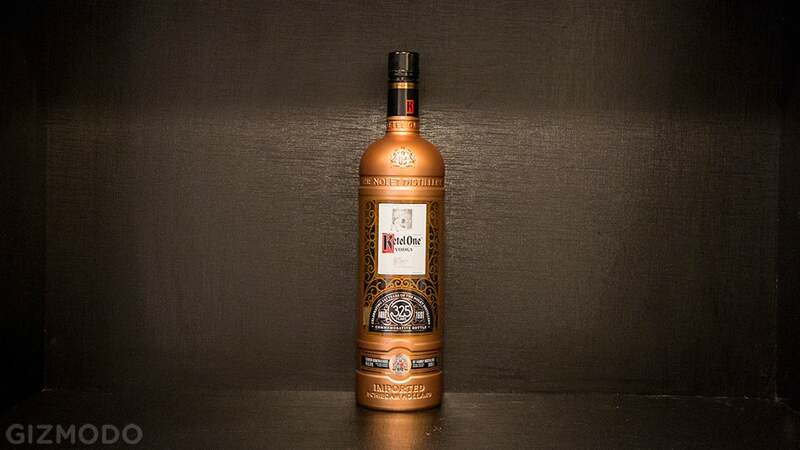 Ketel One is actually made by Nolet, a super old and very famous Dutch gin distillery. I'm pretty sure the vodka in this bottle is just regular Ketel One, but the blinged-out bottle looks expensive so everybody's afraid to open it. 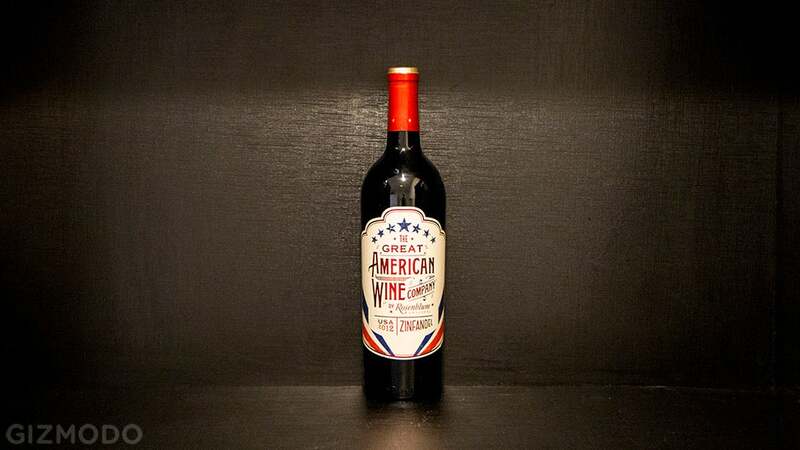 The only weird thing about this patriotic bottle of wine is that it remains unopened. I love zinfandel and might just have to drink it tonight. The fact that there's so much bourbon left in this bottle, brought home a few months ago by my roommate, suggests that I'm not supposed to drink it. I also don't understand what I'm supposed to do with that key, so I'm going to continue to steer clear of this delicious-looking treat. It's weird that this bottle isn't empty. 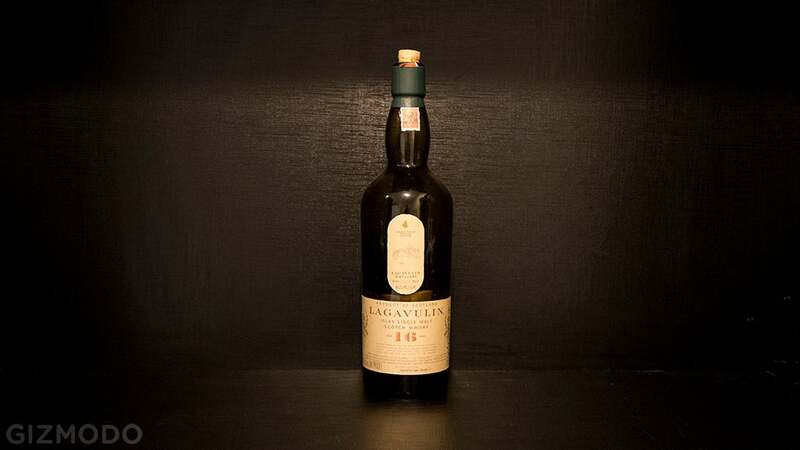 Lagavulin is great smoky scotch, and I have no idea why we're not sipping it every night. Now I'm realising it's weird that we have not one but two Kentucky bourbons in our liquor cabinet. I'm from Tennessee and take great offence at seeing a Kentucky creation in my home. 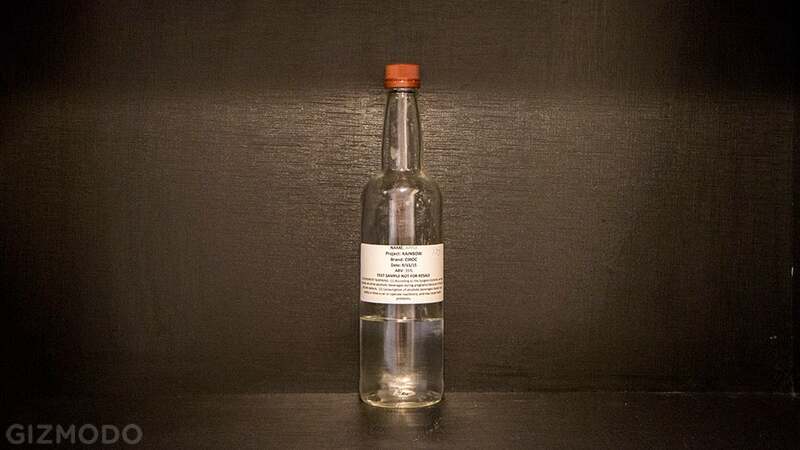 Here's one of those odd digestifs I mentioned above. 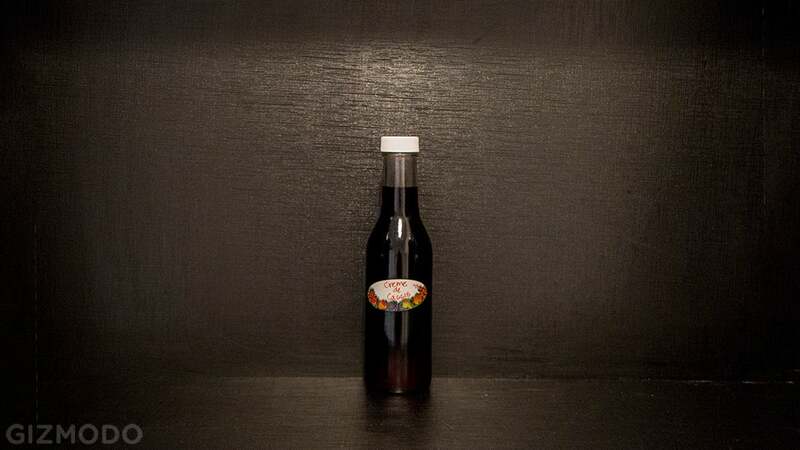 Amaro is a fancy bartender favourite for adding complexity to cocktails. 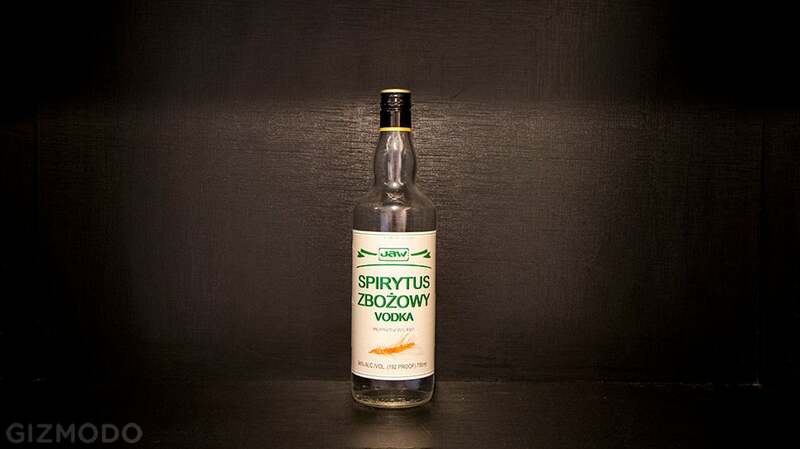 I think it tastes like medicine that makes you drunk really fast. 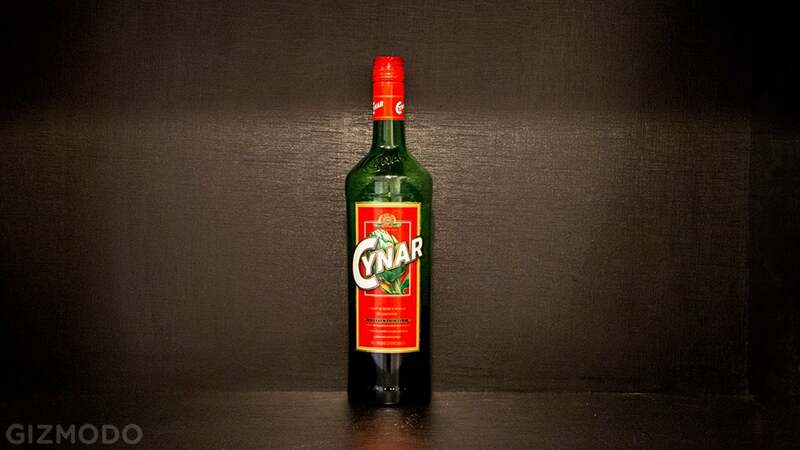 Cynar, another fancy bartender favourite, is a bitter made from artichokes. How do you make booze from artichokes? 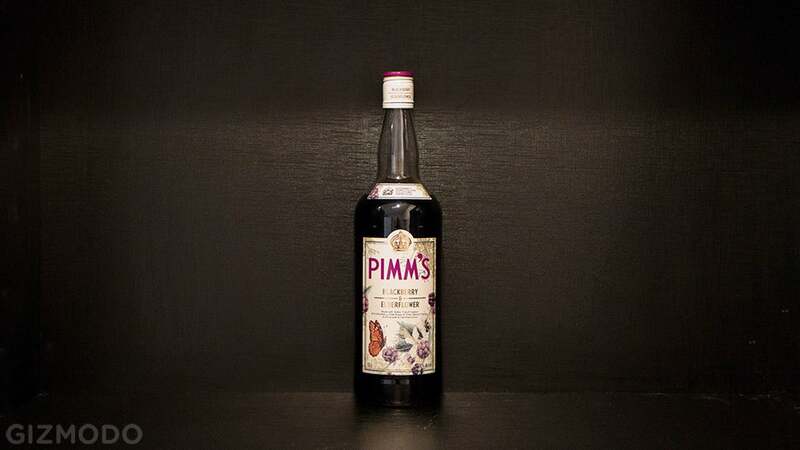 I lived in London for a year and never really understood the whole Pimm's thing. I really don't understand why anybody would want flower-flavored booze. And based on the label, I think this tastes like butterflies. It's supposed to be really good vermouth. Vermouth is disgusting. 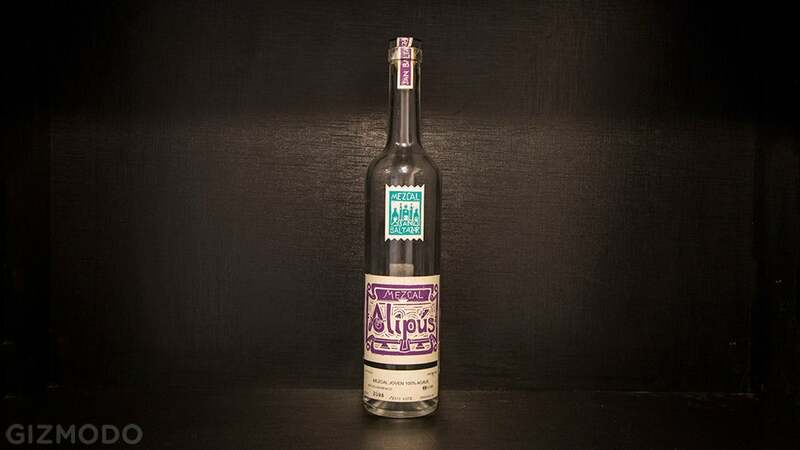 This is great mezcal that I brought back from Mexico last year. I've written about the distillery before. What's weird is that we didn't go ahead and finish it when we had margarita night recently. I always thought aquavit was a type of aftershave, for some reason. 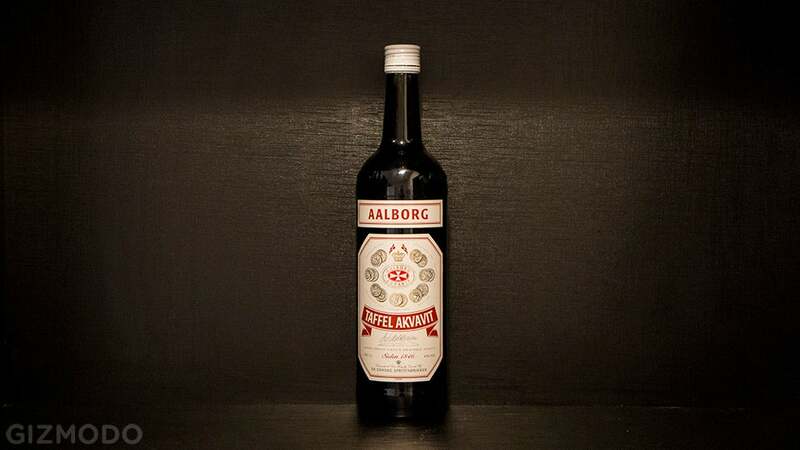 Then I went to Sweden and bought this in duty free, mainly to see what it tasted like. It's like drinking black licorice in the very best of ways. This is some badass French brandy made out of pears. It's incredible. 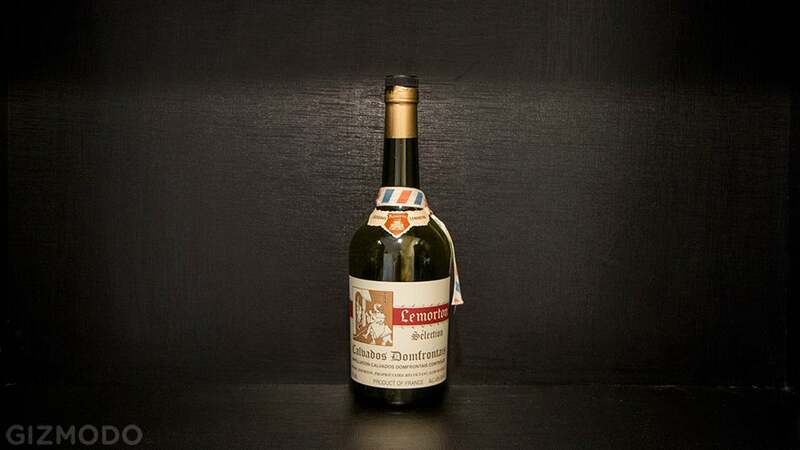 The bottle is empty, and I'm not sure if we're saving it because of that sweet ribbon or because we'll forget the name of it next time we want to buy some. No idea what this is. I tried it once and immediately spit it into the sink. Tastes like leprechaun piss laced with honey. So my roommate's aunt is retired and likes to make jam. I'm 95 per cent sure that some of the jam accidentally fermented, and she turned it into booze. We haven't tried it yet. This appeared in our liquor cabinet. 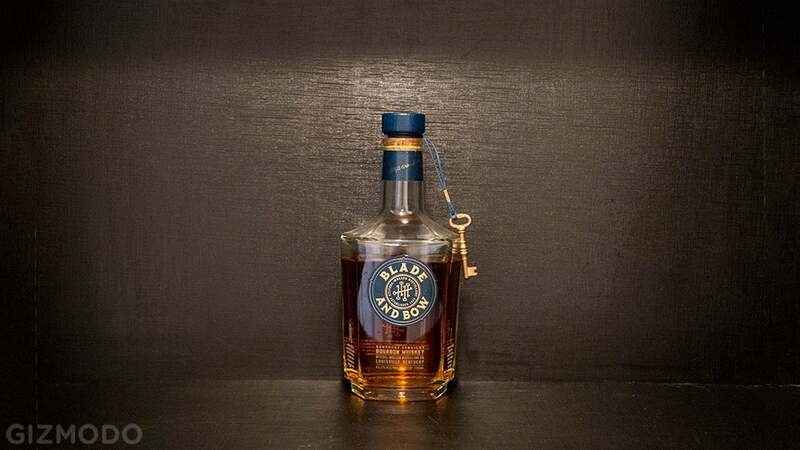 It's 192 Proof. That's 96 per cent alcohol. How is this even legal? And is the person who drank half the bottle ok? By the way, we only have 18 things in our liquor cabinet. That's it. They're all weird.